NorthRow's single API solution automates AML, KYB, KYC and IDV checks on people, companies & ID documents. 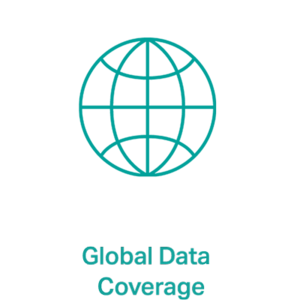 You simply plug and play, and we do the rest, giving you instant access to a world of the international corporate entity and personal data. 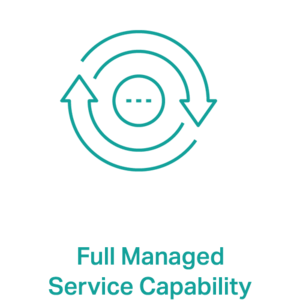 We back this up with a managed service capability to ensure that when enhanced due diligence is required you are also covered. 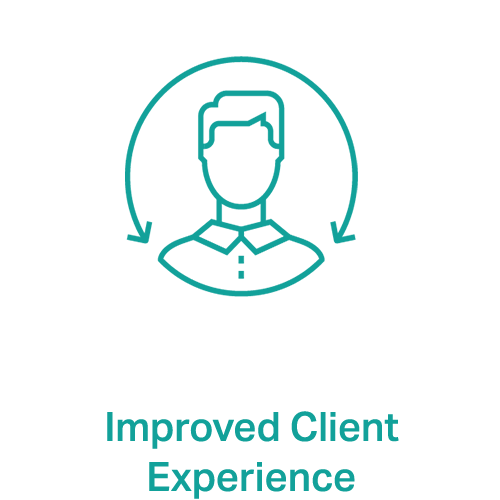 NorthRow will reduce client onboarding times, enhancing customer experience, increasing operational efficiency whilst providing a verifiable audit trail to help ensure compliance. Automating parts of the client onboarding process are vital to ensuring a positive client experience. 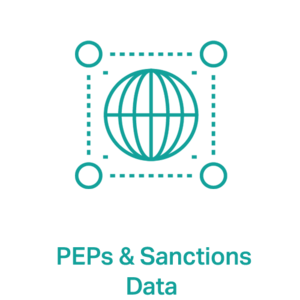 Delivering an efficient onboarding process is increasingly becoming a major source of competitive advantage for regulated firms looking to accelerate revenue while remaining compliant. 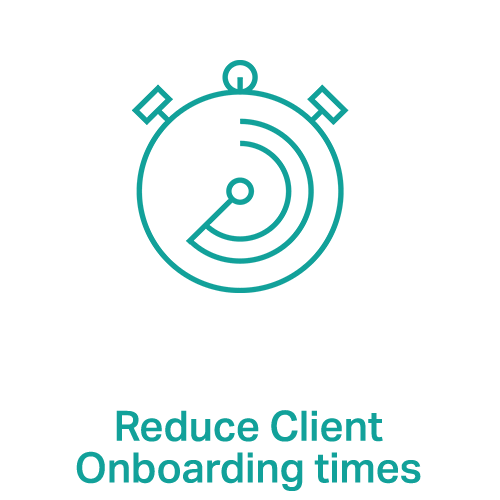 Watch the animation below to learn how NorthRow's Single API can reduce onboarding times while delivering a great client experience. NorthRow works with leading financial services, FinTech and regulated firms to automate AML, KYC and IDV checks (as well as client suitability and appropriateness checks), while also offering a managed service capability for enhanced client due diligence. NorthRow provides Blend Network with fast, secure and compliant ID verification on borrowers and investors, streamlining the client onboarding journey. NorthRow are exclusively handling Open Banking’s identity proofing and verification processes, to ensure security and customer needs sit at its very core. Read latest case study to learn more.